Our friends at Highland Tap and Burger are a creative bunch. They’ve worked hard to show patrons that their charming neighborhood tavern is so much more than just a sports bar. 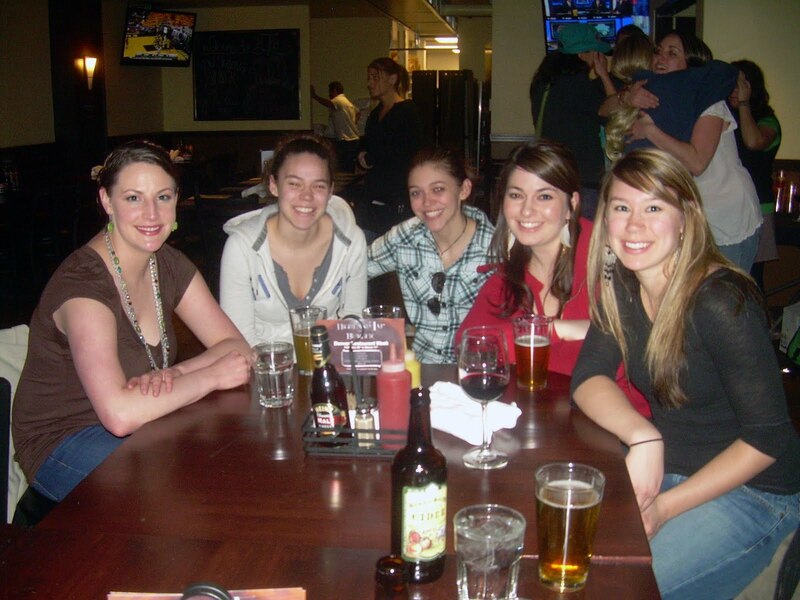 In fact, Highland Tap and Burger is turning into a great spot for a variety of gatherings. 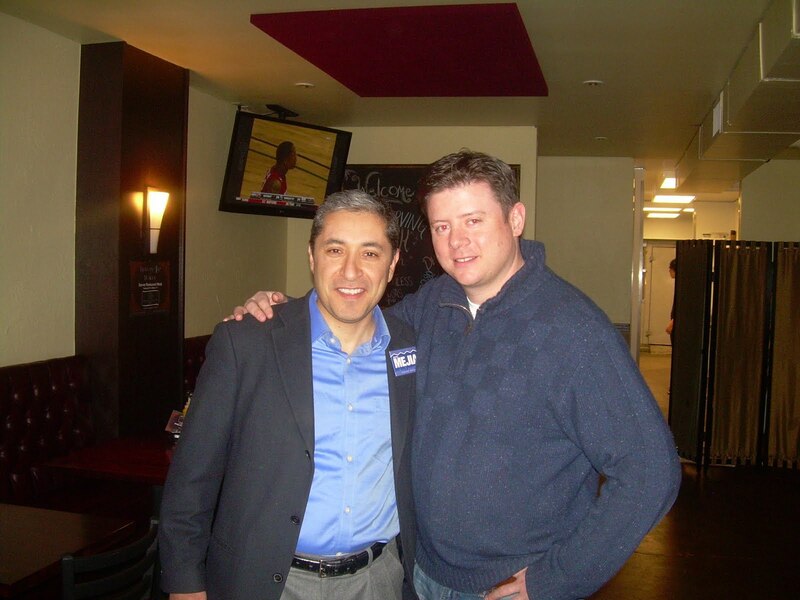 Case in point: On February 25th, Highland Tap and Burger played host for town hall meeting and fundraiser for Denver mayoral candidate James Mejia. The event drew a great crowd, who heard the aspiring mayor-to-be outline his plans to improve the local economy and focus more attention on education. Here, Highland Tap co-owner Juan Pardo mingles with James Mejia. 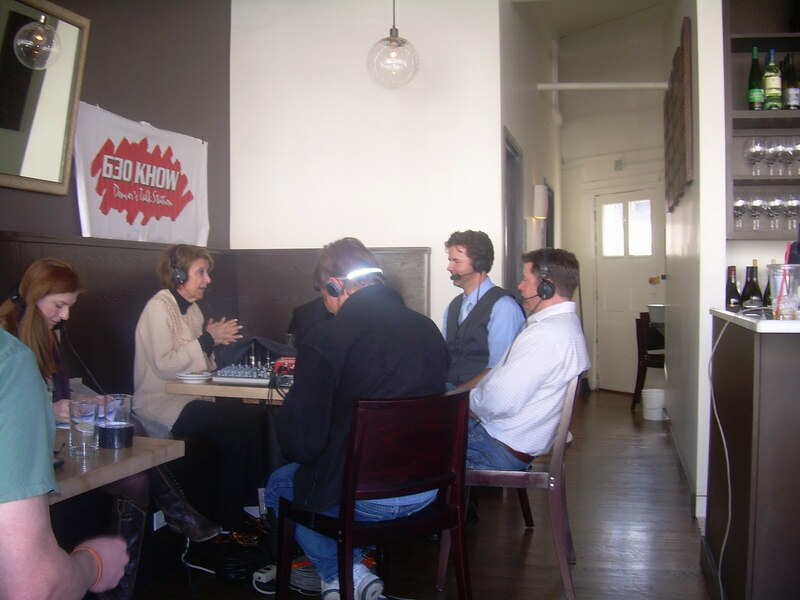 Shifting from fundraisers to fine food – Juan appeared on the Gabby Gourmet show on 630 KHOW the very next day to plug the pub’s participation in Denver Restaurant Week. Highland Tap and Burger is offering a screaming deal – a $52.80 dinner for four, that includes two appetizers, four burgers and four draft beers or house wines. Couples can enjoy dinner for two (one appetizer, two burgers and two draft beers or house wines) for just $26.80. Check out Juan promoting Highland Tap on air. Finally, on March 1st, Highland Tap and Burger drew more than 30 of Denver’s loveliest beer drinkers for the first monthly meeting of the Crafty Ladies Beer Club. The women’s-only craft beer club will meet the first Tuesday of each month to hear a speaker from one of our fine local breweries discuss all things beer – from how the ale is made to what food pairs best with a certain type of Pilsner. This month, the speaker was Kelly Tretter, a microbiologist with New Belgium Brewery. The first event was a tremendous success and we look forward to many more festive meetings. Just look at how happy these beautiful beer drinkers are! With March Madness and Fat Tuesday on the horizon, there’s lots more in store at Highland Tap. To celebrate Mardi Gras, Highland Tap will be offering $4 Hurricanes and $2 Southern Comfort Lime shots. For more information click here or “like” Highland Tap and Burger on Facebook. Augie’s Quest Did Someone Say Party?